The Christian Social Union took 37.2 percent of the vote, down from 47.7 percent five years ago. It was the party’s worst performance since 1950 in a state vote in Bavaria, which it has traditionally dominated. The result, which saw the pro-immigration Greens come second and the far-right Alternative for Germany (AfD) enter the state assembly for the first time, means the CSU will need to form a coalition — a humiliation for a party used to ruling alone. Michael Weigl, political scientist at the University of Passau, said personal attacks on Merkel by Seehofer — who is the federal interior minister — and his hardline rhetoric against asylum seekers were to blame for the CSU’s weak result. 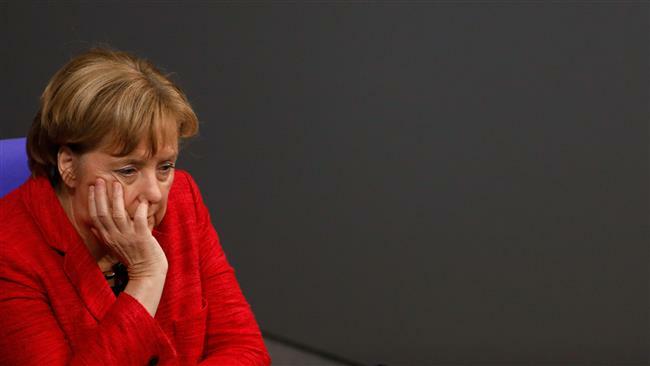 The CDU then holds its annual congress in December, when Merkel will seek re-election as party chairwoman — a bid senior conservatives have backed despite the parliamentary party ousting her ally, Volker Kauder, as leader last month.